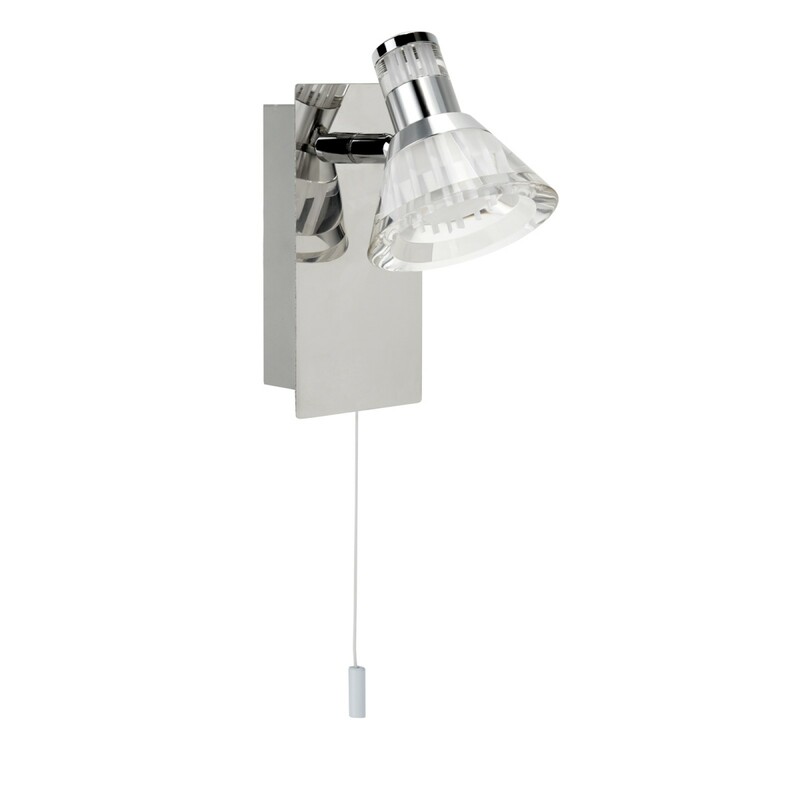 For that extra illumination that is needed anywhere in your home (including your bathroom as it is IP44 rated) check out our LED wall mounted spotlight. 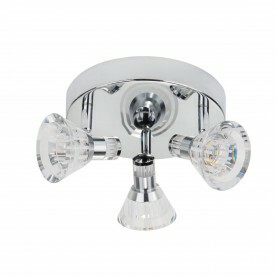 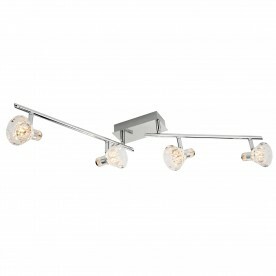 Finished in chrome with a clear acrylic shade, this light is perfect for adding that extra light we all wish we had. 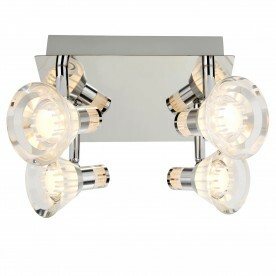 It is Dimmable but also has a handy on/off switch to keep things simple yet stylish.